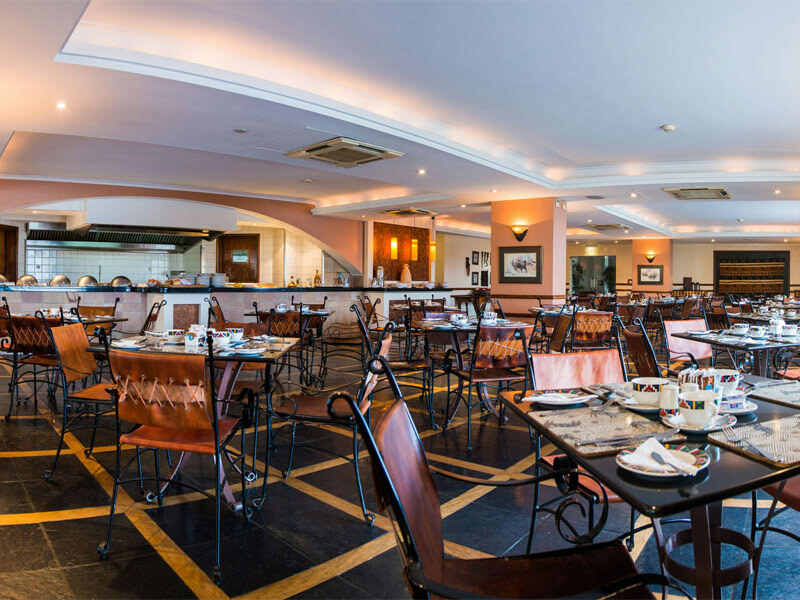 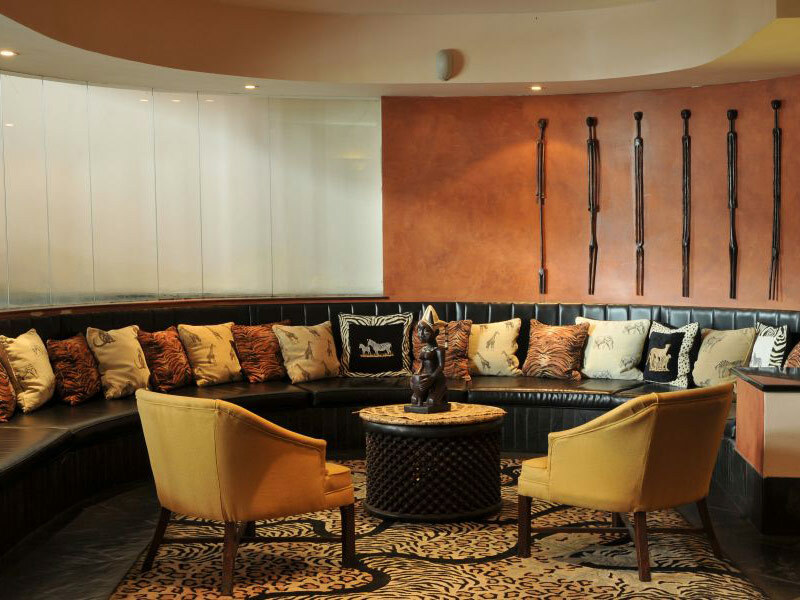 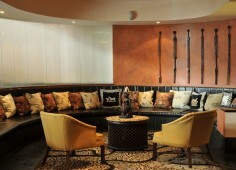 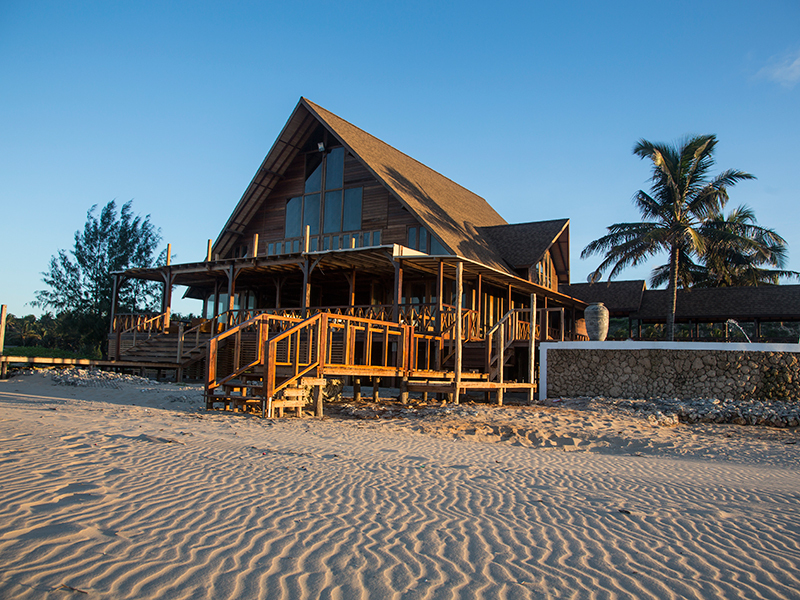 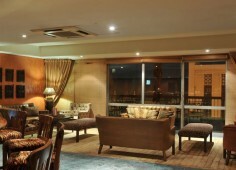 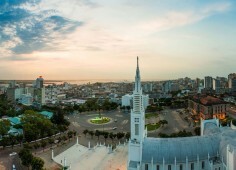 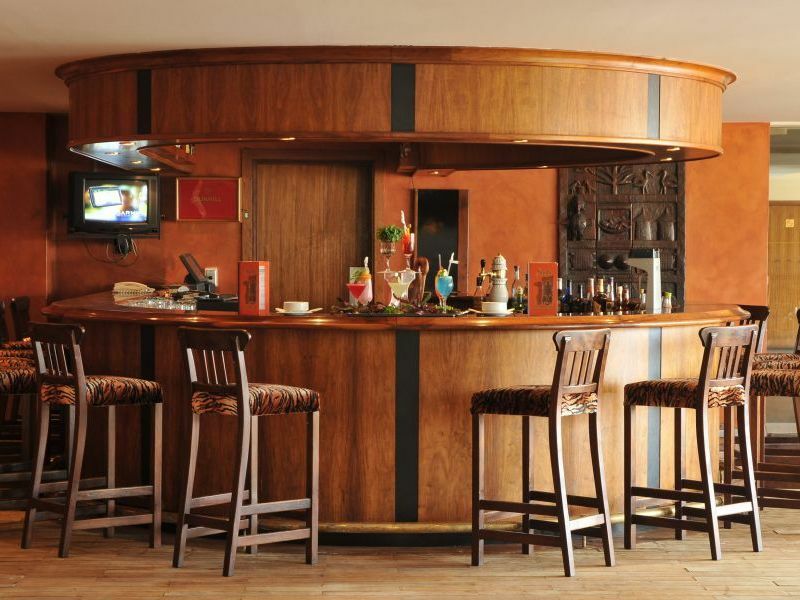 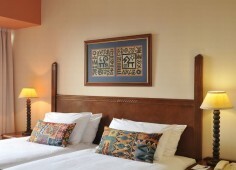 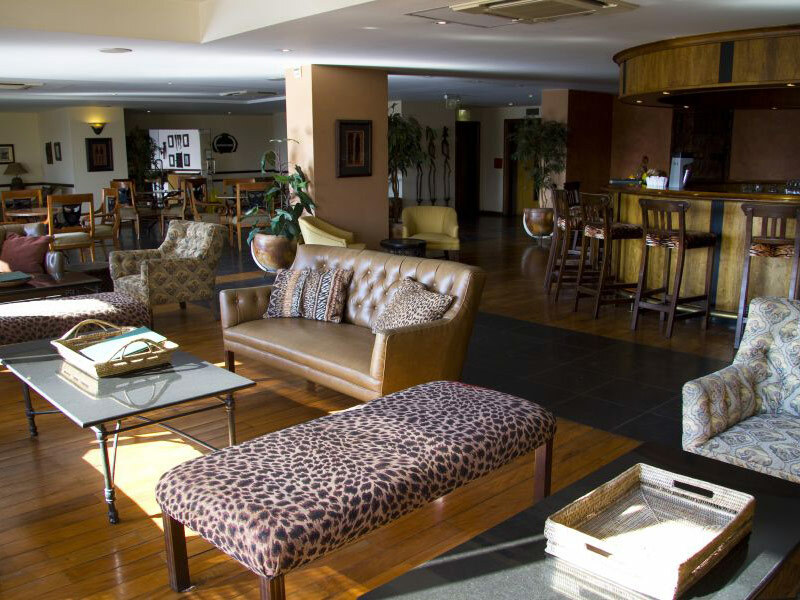 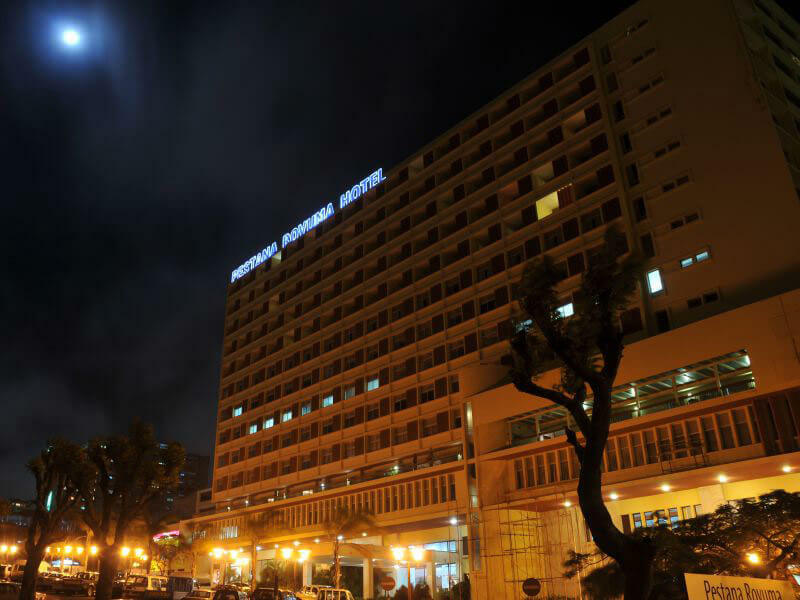 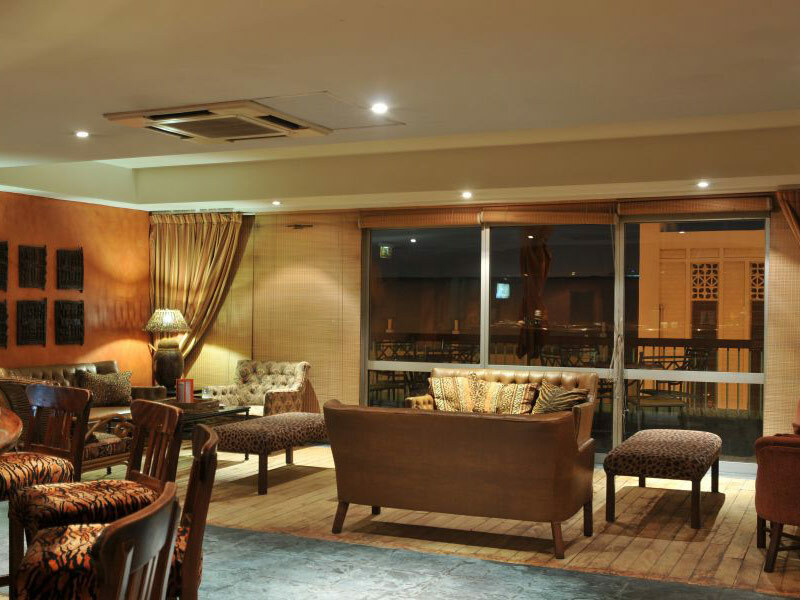 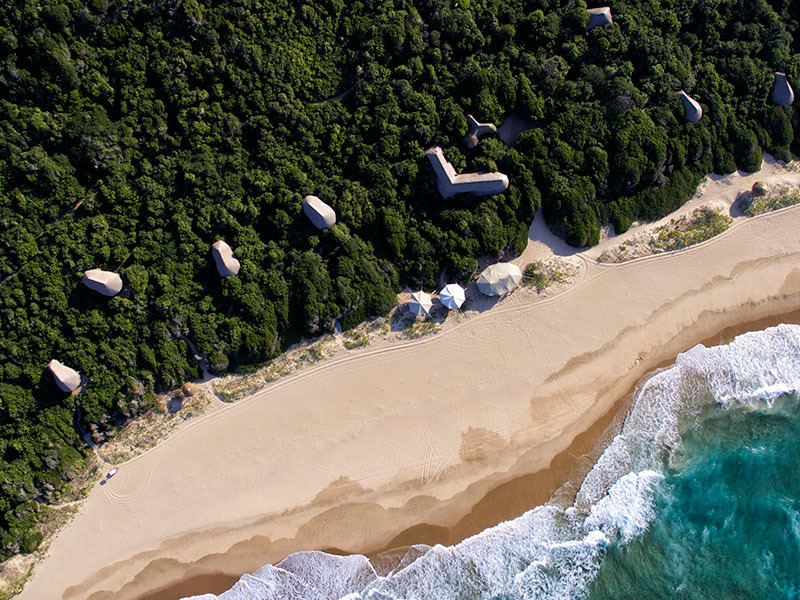 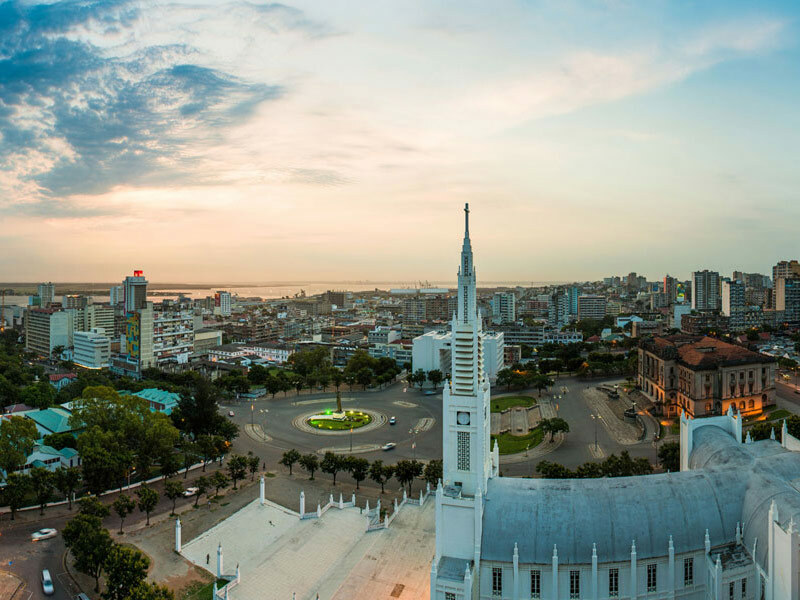 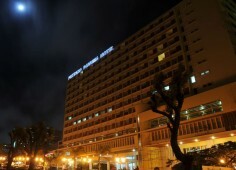 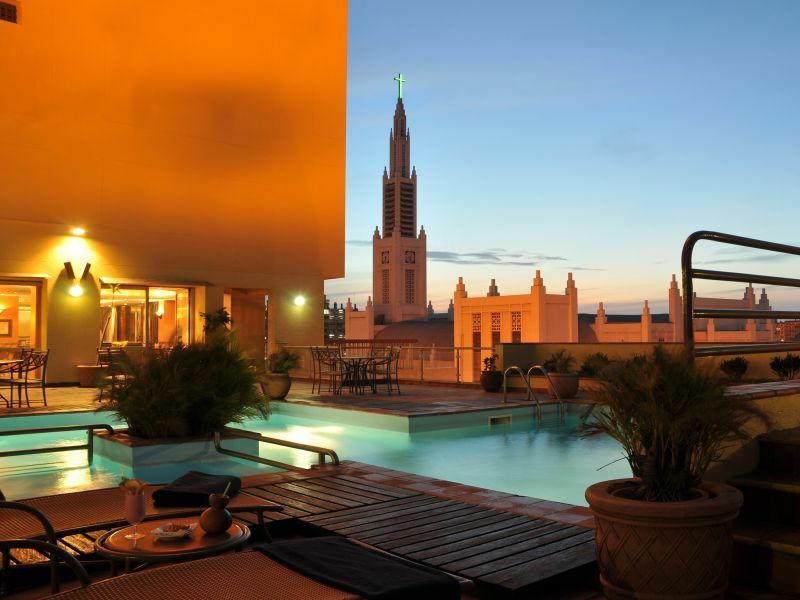 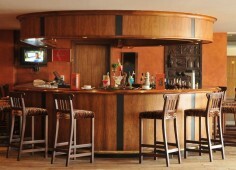 The Rovuma Hotel is located 10 kilometres from Maputo International Airport. 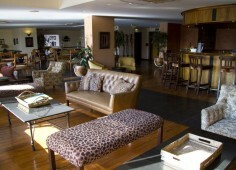 The hotel is considered the single location for business meetings and leisure. 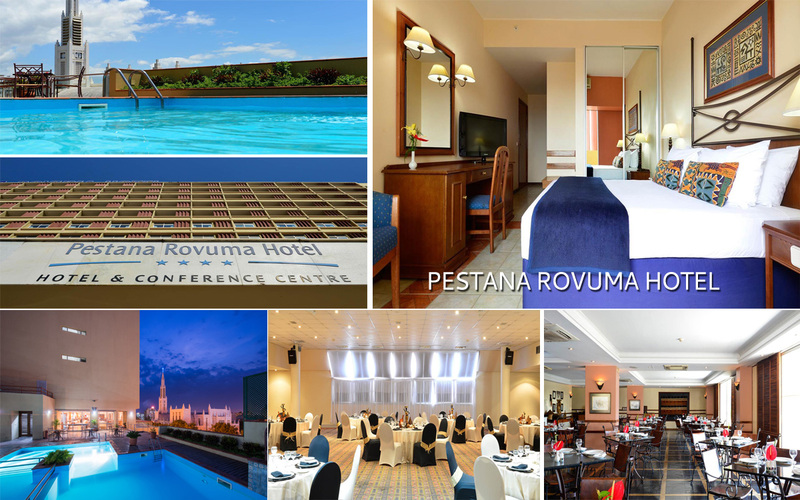 Pestana Rovuma has 119 rooms and 12 floors. 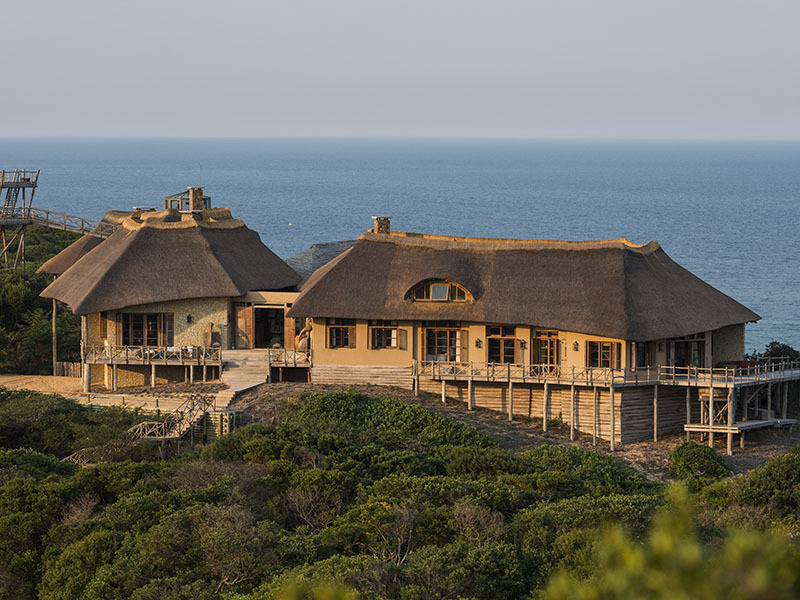 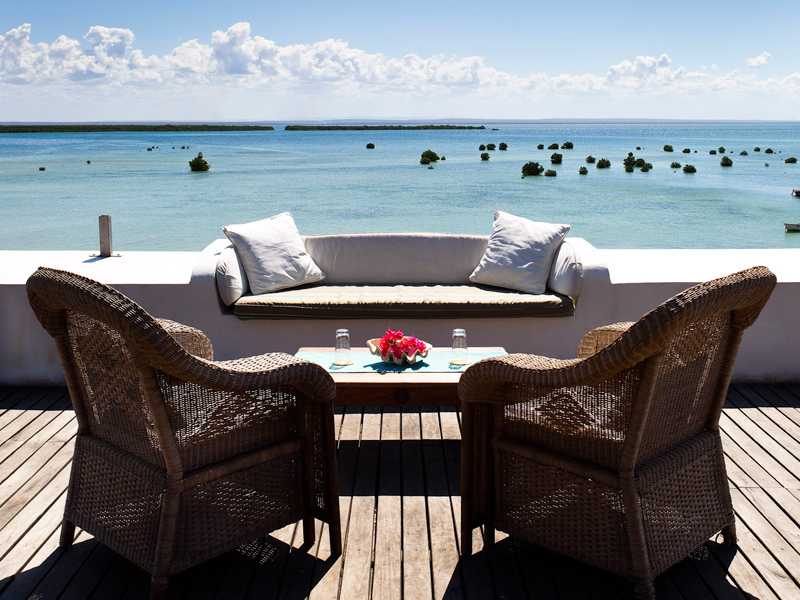 Most of the rooms offer great views of Maputo Bay and have balconies. 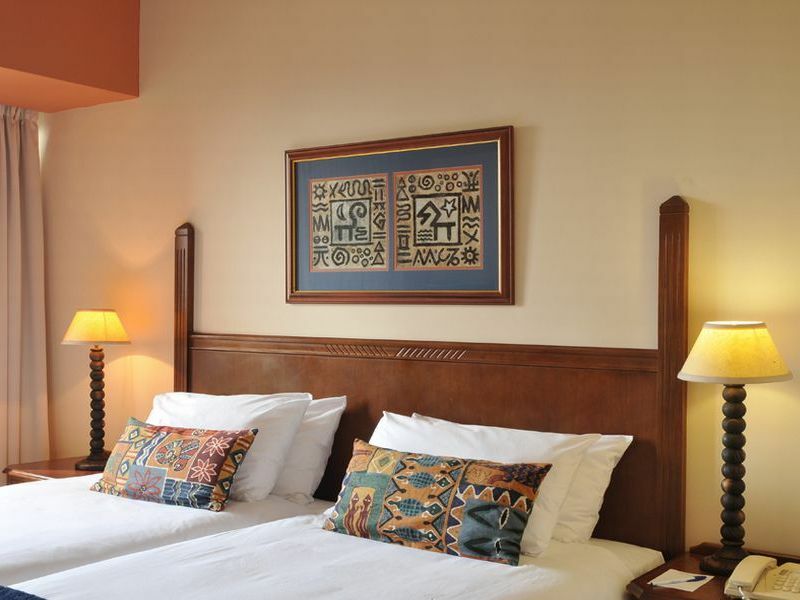 All rooms are equipped with; air-conditioning, Wi-Fi, television, mini bar, tea and coffee facilities and 24-hour room service. 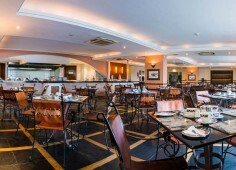 The hotel has a restaurant, coffee shop and bar. 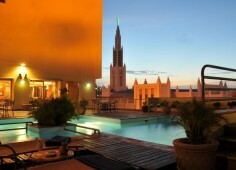 There is also a swimming pool, gymnasium, bank, several clothing stores, business centre and wellness spa.